HYZER is the major supplier of China forklift parts. 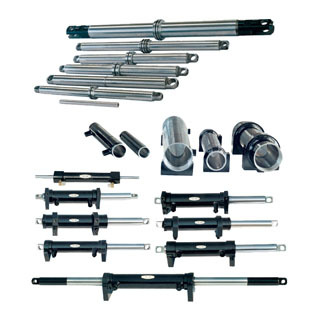 Founded in 1995, we are in a good position to supply XGMA forklift parts, DALIAN forklift parts, HANGCHA forklift parts and HELI forklift parts, such as, engine parts, bearing, chain, gear pump, joint bearing, multi-way valve, piston and piston ring, rim, tyre bolt, rolling wheel, forklift maintenance parts, etc. with good quality, long life service, competitive price and short delivery time.